Save Time and Look Sleek at the Office, Gym or Home with our New Adjustable Headbands with Edge Protect Technology! ✅Adjustable headband to fit your head perfectly. 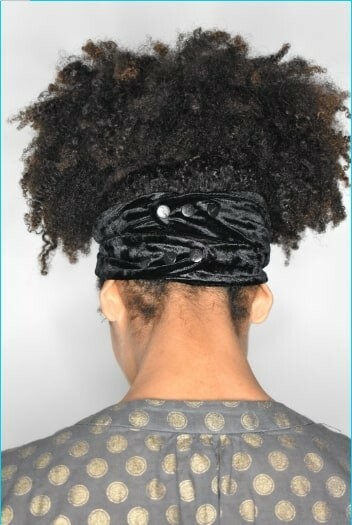 ✅Can be used for a turban look or a straight band. ✅Featuring Edge Protect™ technology to keep your edges soft and moisturized. Lay your edges down with the thick band. ✅Machine washable, dryer safe so your headband stays fresh. ✅Soft & stretchy material that’s gentle on your head causing no headaches. All of our products come with a 30-day money back guarantee and a lifetime warranty! Be The First To Get Our New Headbands! 1. 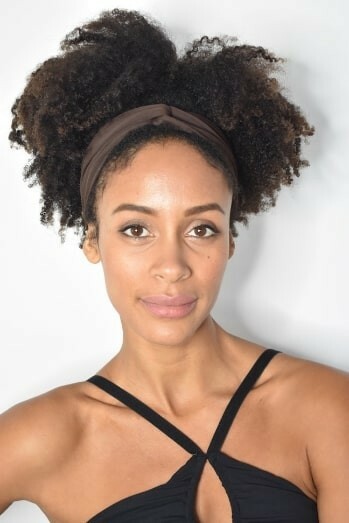 What makes the Headbands different from other headbands? 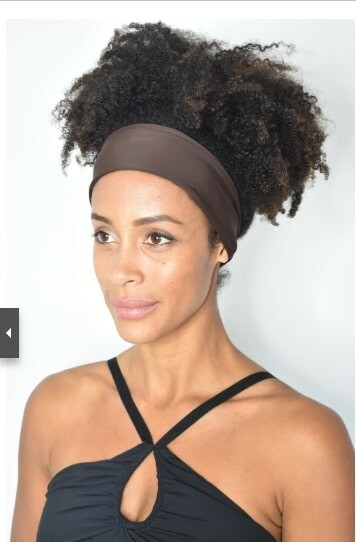 This adjustable headband will fit your head perfectly. 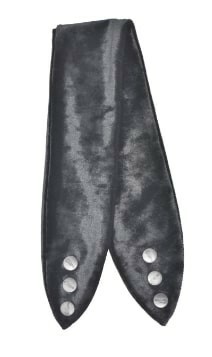 It can be used for a turban look or a straight band. Snap two or more together for even more creative styles. Featuring Edge Protect™ technology to keep your edges soft and moisturized. You can lay your edges down with the thick band. Machine washable and dryer safe so your headband stays fresh. 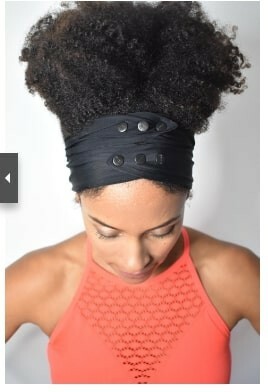 Soft & stretchy material that’s gentle on your head causing no headaches. 2. How many come in a pack? You'll receive one headband per pack. 3. When I place my order, when will I get them? Your order will be shipped in March 2019. As soon as your order is shipped you will get a confirmation with your March delivery date. 4. What are the new headbands made out of? They're made out of soft, stretchy yet strong material with a nylon/spandex fabric. They're gentle on your curls and your head but strong enough to last a lifetime! 5. When I receive my order can I still get my money back if I don't like them? Yes, all of our products come with a 30-day money back guarantee and a lifetime warranty. 6. If I've already bought a new product in the Pre-Order do I still have to pay for shipping on this order? If you've already bought one or more of our new pre-order products, go ahead and purchase this product too. Pay for the shipping and we will refund ALL of your shipping payments within 48 hours so you get FREE shipping on your Pre-Orders. The three buttons allow you to create three different sizes to fit your head perfectly. Snap two or more together for more options. You can easily clean and keep your new adjustable Headband fresh.